Looking for enjoyment, Family party, Get together, Celebration, Leisure or Relax? 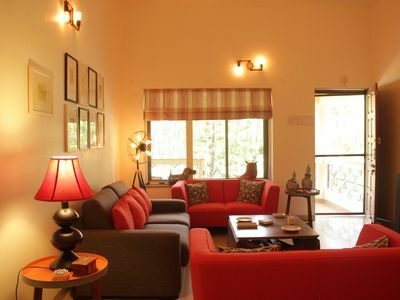 Welcome to Royal Villa - A Luxurious AC Bungalow in Lonavala available for Vacational Rent. 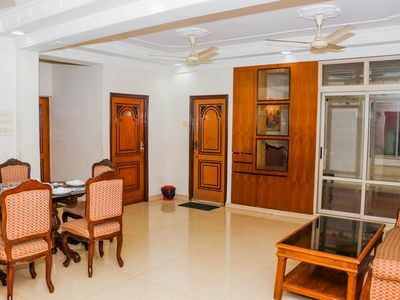 We give this Luxurious Bungalow on daily basis rent. 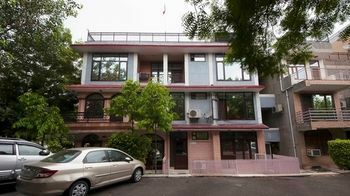 All above pictures of Bungalow are real and recently taken. 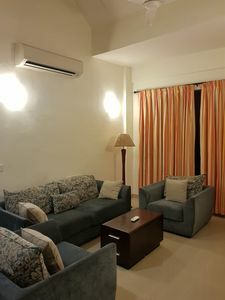 More pictures of Bungalow can be provided on Whats App. Nestled in the ambience of lush greenery, Lonavala is a Beautiful Hill station popularly known as the ‘Jewel of the Sahyadri Mountains’. 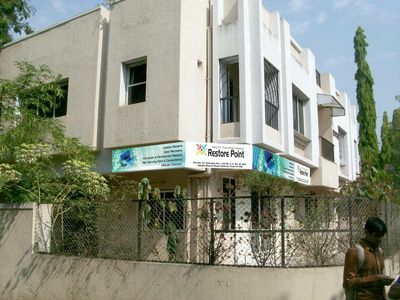 It is located at a distance of just 96 Kms from Mumbai and 64 Kms from Pune City. 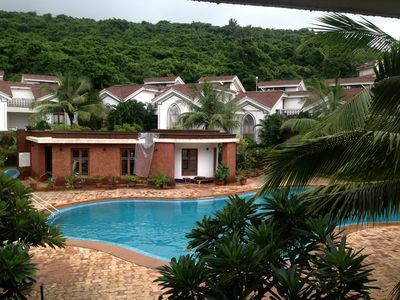 So get escape from the Hectic City life & get indulge with the beautiful monsoon season of Lonavala. 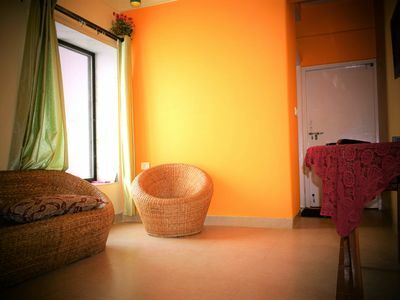 It is a 2 BHK Luxurious AC Bungalow with Beautiful Mountain View from each and every window of the Bungalow. 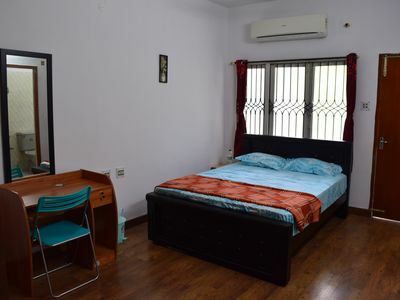 Consist of a unique appeal, both the Bedrooms are fully furnished spacious master bedrooms with Toilet attached. 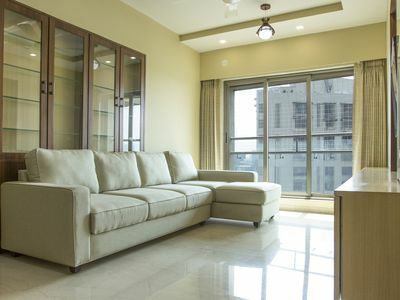 Huge & Lavish Living area with Toilet attached. 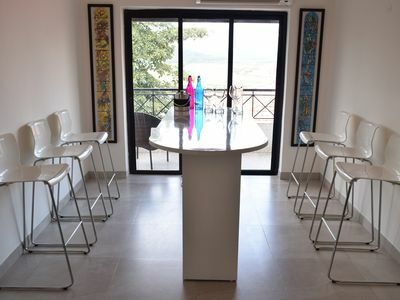 Fully equipped kitchen & comfortable Dining area. 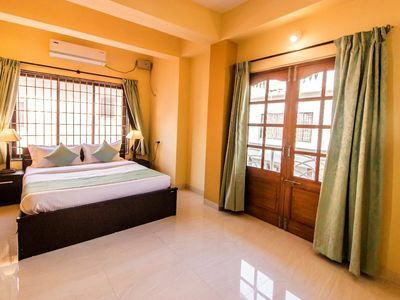 Open Terrace, Balcony, Lawn and Beautiful Garden with Family swing (Jhula). 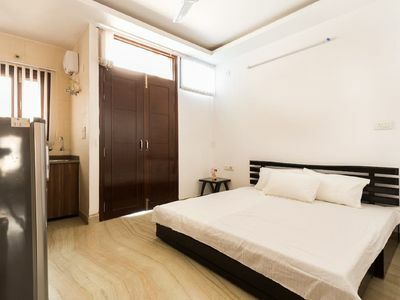 We maintain very high standard of Cleanliness & Hygiene. 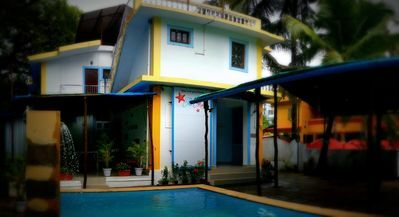 The chirping of birds, monsoon fog and breezy winds around is an added beauty of our Bungalow. 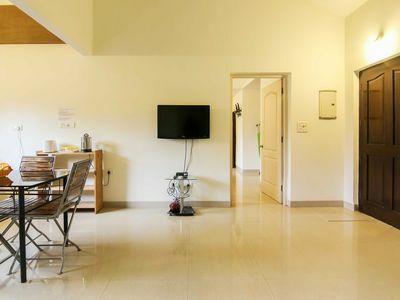 Bungalow is located in the heart of Lonavala suited at an ideal location right in the middle of Gold Valley near Orchard Resort Hotel. No noise, No pollution, No crowd. 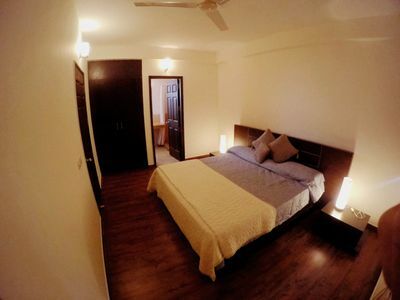 Just 20 min driving distance from Lonavala-Khandala Expressway Exit Ramp. KFC, McDonalds, Popular Restaurants, Popular Dhabas, Main Market. Etc are all located in a close proximity. * Latest LED Television with full HD-DTH connection. * Optical Interfaced Digital Home Theater system. * Latest Digital Music System: Compatible with Mobile Bluetooth and USB. 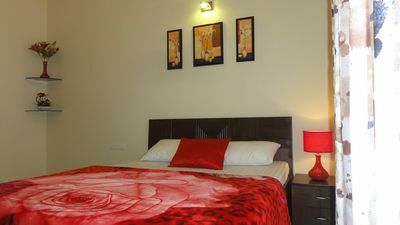 * Bedrooms are equipped with latest high efficient AC's. 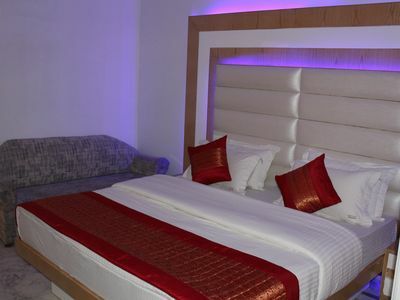 * All Queen size Beds with 'Sleepwell' brand Mattress. * All extra Mattresses are also of 'Sleepwell' Brand. * Very clean Bathrooms with entire necessities and 24 hrs Hot/Cold water. * Latest Refrigerator and Kent water purifier unit. 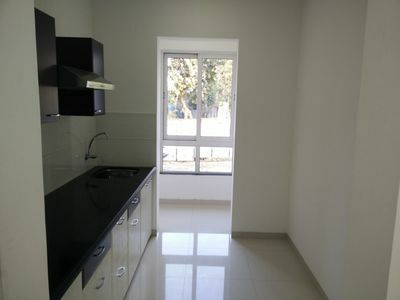 * Fully equipped kitchen with cooking facility and entire utensils. * Microwave oven & Grill. * Care Taker & cook is available. * 24 Hrs securities around the Bungalow. * Private car parking area available. * Complimentary: Tea, Towel, Soap & shampoo. * Comfortable relaxing arrangement at Garden, Lawn & at Open Terrace. 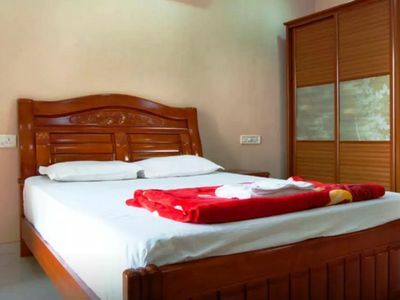 Besides spending a quality time with your loved ones at our Bungalow, various nearby Tourist Attractions - Theme Parks & Adventure Sports is an added advantage of this Place. Adlabs Imagica & Aqua Imagica --- 35 min driving distance. Della Adventure --- 20 min driving distance. Paragliding & Hot Air Balloon Safari --- 30 min driving distance. All tourist attractions in Lonavala Khandala are just at about 15 to 35 min driving distance from our Bungalow. Bushy Dam, Lonavala Lake, Pawna Lake,Tigers Leap, Rajmachi Point, Shooting Point, Ryewood Park, Sausage Hills, Bhaja Caves, Karla Caves, Lohagad Fort, Tung Fort and many more. Lonavala Railway Station --- 15 min driving distance. Volvo Luxury Bus stand --- 20 min driving distance.